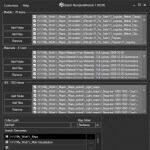 Glad to present the new version of Project Manager with supporting to new version of 3ds Max 2019 and Indigo Renderer and some new features. This version receives an ability to rename link to external files including renaming this file on HDD. 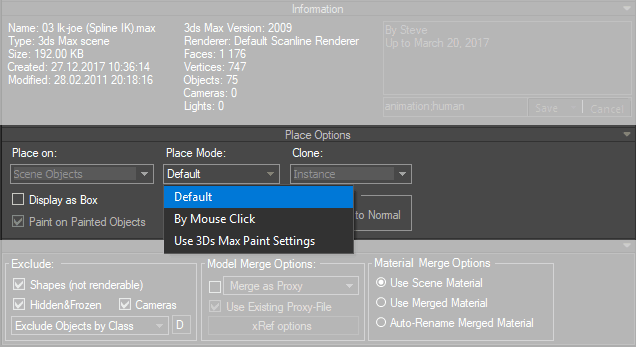 Now this capability available not only from “Specify Asset Path” dialog but also using menu-item or shortcut SHIFT+F2. New simple method for merge models without cloning using drag&drop. 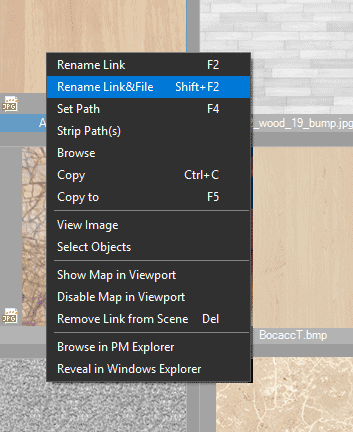 Speeds up copy&relink feature used by “Copy to” menu-item. 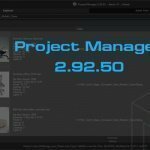 Related to "Project Manager version 2.88.45"